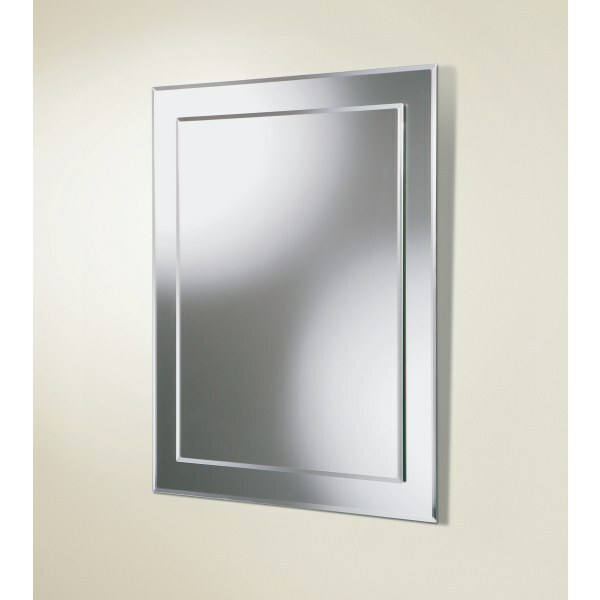 Rectangular bevelled edge mirror on mirror design. HiB has established itself as one of the market leaders in cutting edge designs, setting new standards in affordable personalised luxury. HiB is committed to providing terrific value and service alongside undisputed excellence in their entire range of mirrors.